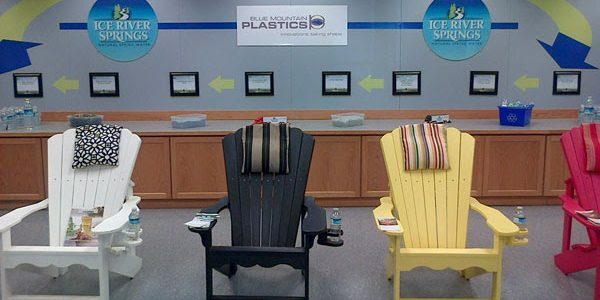 Blue Mountain Plastics is a plastics recycling facility located in Shelburne, Ontario. 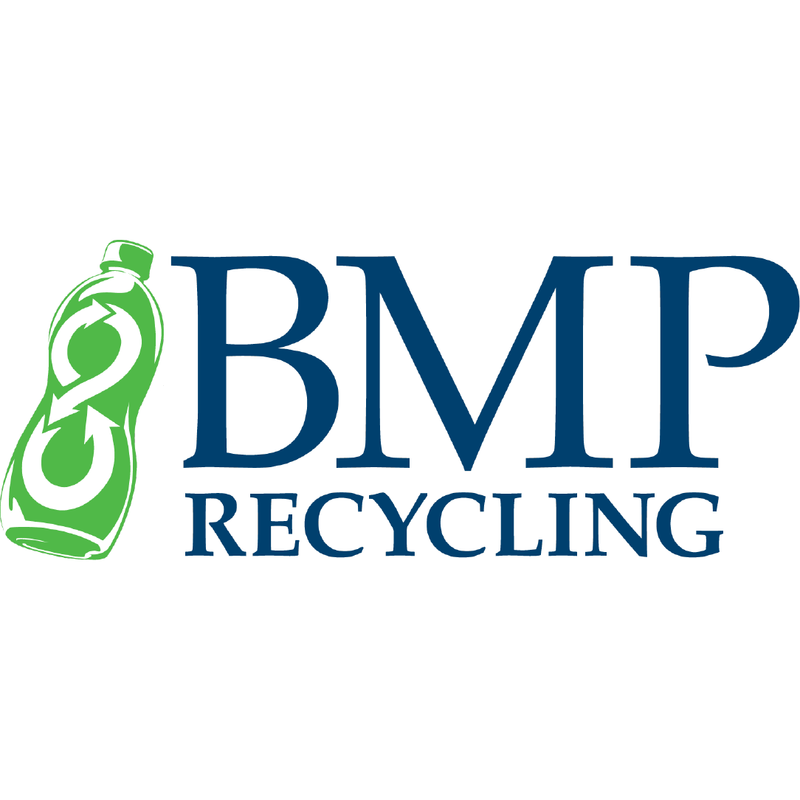 They buy mixed plastic bales and other forms of unrefined plastic from municipal recycling programs and businesses. After sorting the various types and colours of plastic, the food grade plastic are transformed into small pellets. These pellets are used to produce new food containers including 100% recycled blue and green bottles.